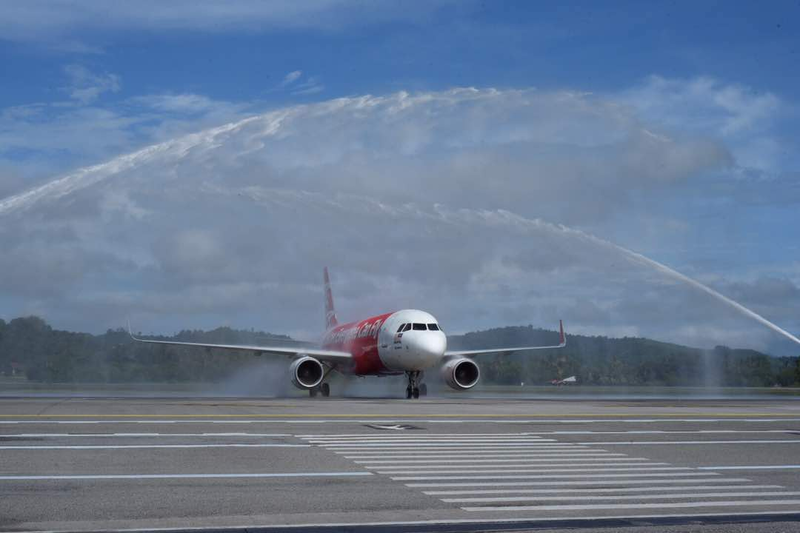 AirAsia has launched the Kuching-Langkawi-Kuching direct flight on August 8, a four times weekly flying on every Monday, Wednesday, Friday and Sunday. This is AirAsia’s 11th destination out from Kuching, including the direct Kuching-Pontianak-Kuching route which was launched on June 5. 3.2 million guests flew AirAsia from Kuching last year.